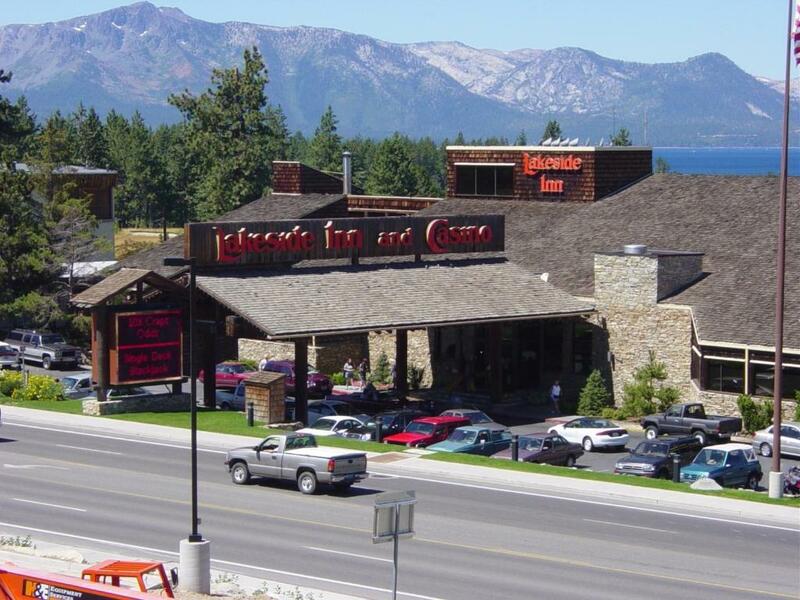 Showcasing a seasonal outdoor pool and hot tub, Lakeside Inn and Casino is located in Stateline near the South Lake Tahoe California and Stateline Nevada border and casinos, just 3.5 miles from South Lake Tahoe. There is a restaurant and guests can have fun at the casino. Every room at this hotel is air conditioned and features a TV. You will find a coffee machine in the room. The hotel also provides bike rental. Carson City is 16 miles from Lakeside Inn and Casino, and Virginia City is 28 miles away. Reno-Tahoe International Airport is 38 miles from the property. Solo travelers in particular like the location. 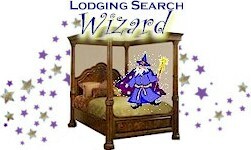 They rated it 8.4 for a one-person stay.